Saudi Arabia’s Crown Prince Mohammed Bin Salman, the 32-year-old media-savvy leader of the oil kingdom, has been unnaturally quiet recently, so much so that some in the Middle East media couldn’t help but wonder if he is dead. Bin Salman hasn’t been seen in the public eye since his meeting with the Spanish royal family in on April 12. On April 21, heavy gunfire was heard near a royal palace in Riyadh, the kingdom’s capital. Although Saudi Arabia’s state news agency claimed it was a security force shooting down a toy drone that had gotten too close to the royal property, some wondered if the gunfire was in fact a coup led by Saudi royals trying to topple King Salman. Some of Saudi Arabia’s enemies were pretty sure. 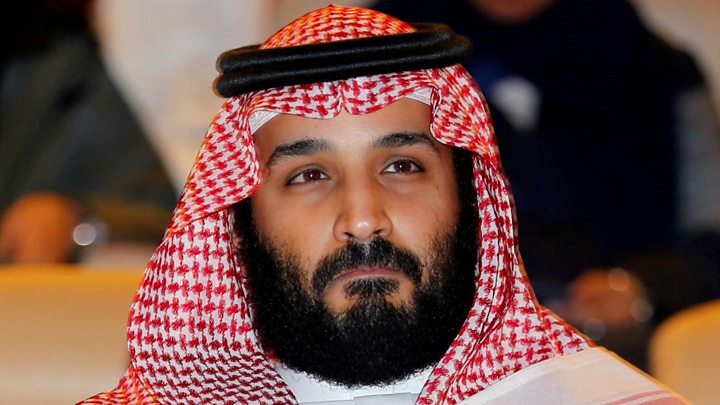 “There is plenty of evidence to suggest that the absence of nearly 30 days of Muhammad bin Salman, the Crown Prince of Saudi Arabia, is due to an incident which is being hidden from the public,” the daily paper claimed. 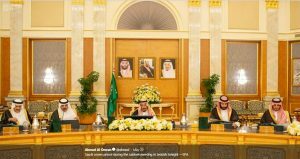 To add credence to the speculation, Kayhan pointed out that Bin Salman was not seen on camera when the new U.S. Secretary of State Mike Pompeo visited Riyadh in late April, while his father, Saudi King Salman bin Abdulaziz Al Saud, and Foreign Minister Adel al-Jubeir were photographed. Iran and Saudi Arabia are longtime rivals in the Middle East competing for more dominant influence in the region. Bin Salman’s month-long disappearance from the media limelight contrasts his high-profile tour in the U.S. and Europe just weeks prior, during which he courted a number of American business titans to discuss business deals. Back home, the heir to the Saudi throne faces dangerous tension within the royal family. According to Iran’s PressTV, Bin Salman’s cousin, Bin Nayef, and Mutab Bin Abdullah, son of a late king, are both against his aggressive invasion into Yemen and blockade of Qatar. The coup on April 21, if true, was most likely a move of retaliation against Bin Salman’s sweeping anti-corruption crackdown in November 2017, in which he detained dozens of wealthy royal members.